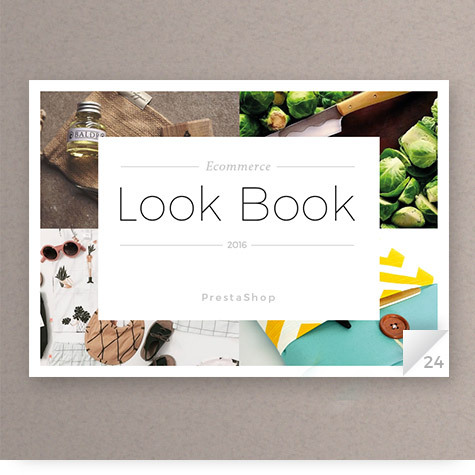 In unserem E-Commerce Lookbook 2016 werfen PrestaShop-Experten einen unvoreingenommenen Blick auf 25 erfolgreiche Händler aus aller Welt und filtern Tipps heraus, mit denen Sie Ihr Design, die Kundenerfahrung und die Conversion-Rate auf Ihrem eigenen Onlineshop verbessern können. Your data shall be kept for a period of two (2) years from the date of downloading. Subject to the conditions provided for by applicable legislation, you have rights in relation to your data. To find out more, see our data protection policy. You can exercise your rights at any time by writing to privacy@prestashop.com.